Philippe was born in France. After scientific studies and a commercial pilot license, Philippe held different management positions in large companies in France and USA. After 18 years in IT and Product Engineering he has decided to his passion for sports and adventure live full time. He moved to Chamonix Mont-Blanc where he works as consultant for outdoor brands, route setter manager and mountain leader (trainee). If you are looking for a professional to lead you in the mountains (hike, trail), feel free to contact him. After the Great Himalaya Trail (1,200km in 34 days) in November 2013, Philippe embarked on a year of challenges around the world; 300 km in Patagonia, 250 km race in Jordan, ski in the Alps, ascent of Makalu (8,463m), 12 Alpine routes in Mont Blanc Massif, 2500 km of road and trail running, another 250 km race in Madagascar, 150 boulders up to V11 sent in Bishop (USA), 200 km unsupported running in Death Valley and Yosemite and 200 sport routes up to 8a on-sight climbed in Kalymnos (Greece), Antalya (Turkey) and France. In 2015 he made an attempt on K2 (8,611 m) followed in 2016 by a trail running traverse of the Alps. 7th Frenchman to complete the 7 Summits Challenge and successfully climbing them all at the first attempt: Mt. Everest, Vinson, Carstensz, McKinley, Aconcagua, Kilimanjaro and Elbrus. 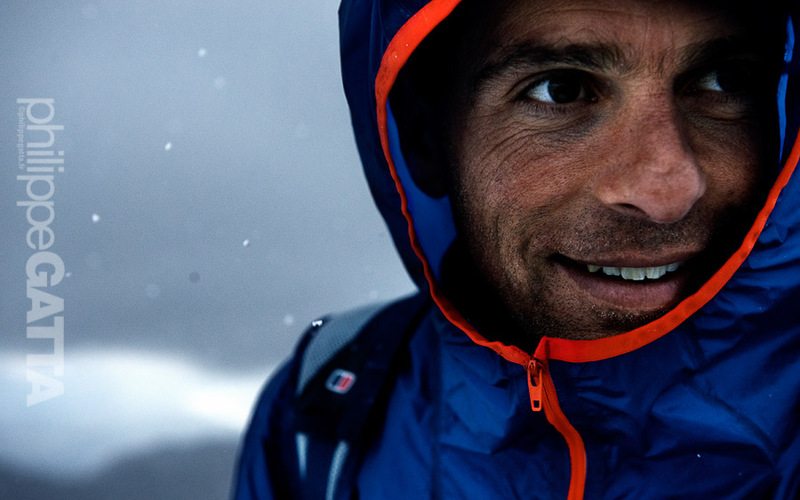 4th Frenchman to succeed the Kangchenjunga (8,586m), first French ascent in 28 years. Fast ascent of Khan-Tengri (7,010m) in 10 days: France-summit-France. Off season ascent of Ama-Dablam (6,812m). Philippe went to multiple 8000m expeditions: Everest, K2, Kangchenjunga, Makalu, Cho-Oyu and Gasherbrum I and II. He has climbed in Ecuador, Bolivia, Peru, Nepal, Tibet, Chile, Argentina, Pakistan, Tanzania, Antarctica, Russia, Alaska, Indonesia. Over the past decades he climbed over 200 peaks in the Alps. 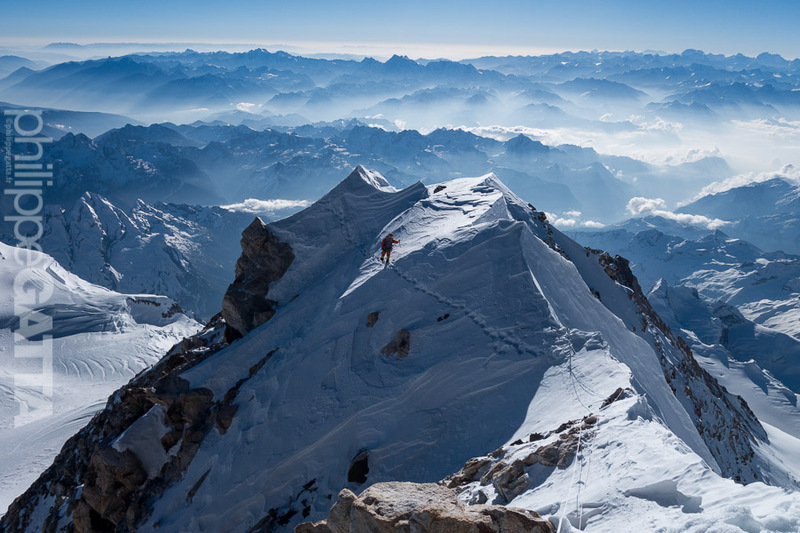 He made many ascents in the Mont Blanc Massif including eight routes on the Mont Blanc itself and 30 solos. Great Himalaya Trail: 1,200 km in 34 days. Traverse of the Alps: 900 km in 25 days. 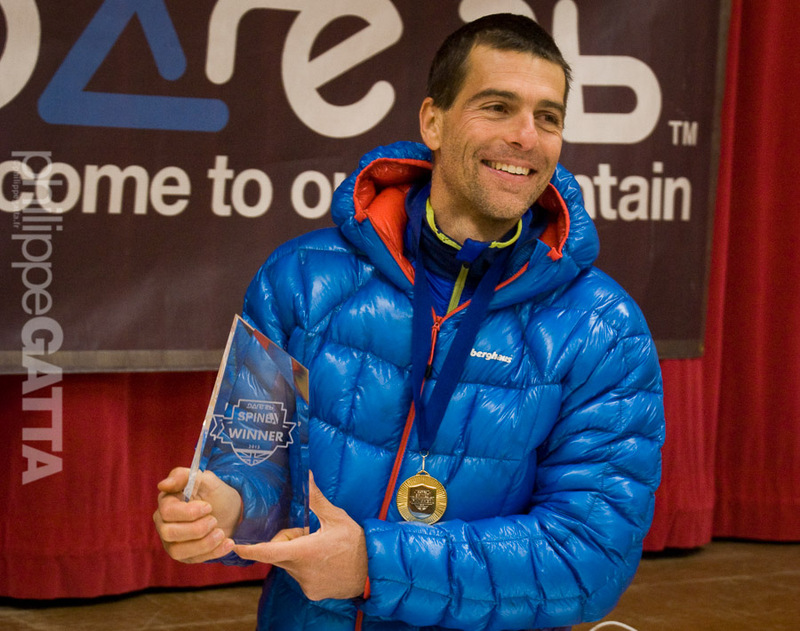 Spine Challenger (UK): winner and record holder (2013), 174 km winter Ultra-trail. Ultra Trail Mont Fuji: 161 km and +9,165m, non-stop race. Jordan Race: 250 km self-supported in 6 stages. Madagascar Race: 250 km self-supported in 6 stages. Gobi Desert (China): 250 km self-supported in 6 stages. Finished 3rd. Atacama Crossing (Chile): 250 km self-supported in 6 stages. Ran as a team with his wife. 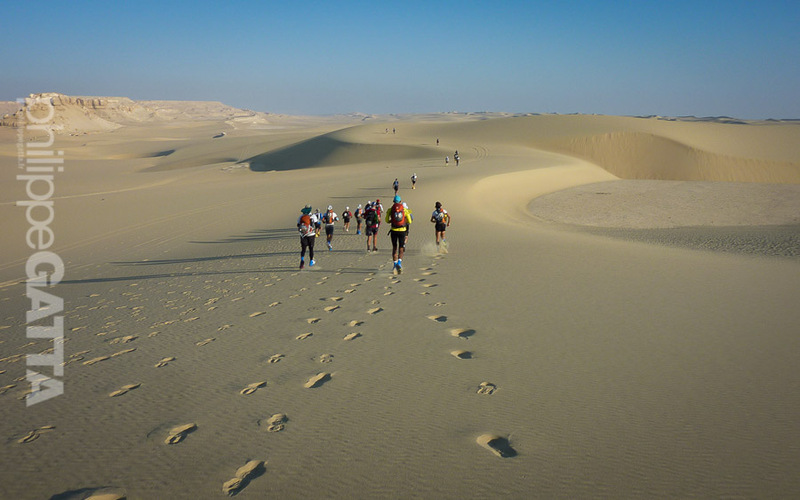 Sahara Race (Egypt): 250 km self-supported in 6 stages. Finished 6th. Everest Sky Race (Nepal): 200 km and +11,000m elevation, self-supported. 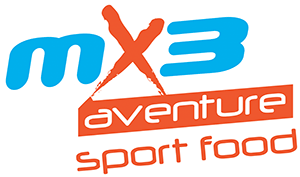 Marathon des Sables (Morocco): 224 km in 6 stages. Himal Race (Nepal): 650 km and +23,000m of elevation gain. Diagonale des Fous (La Réunion): 130 km non-stop. 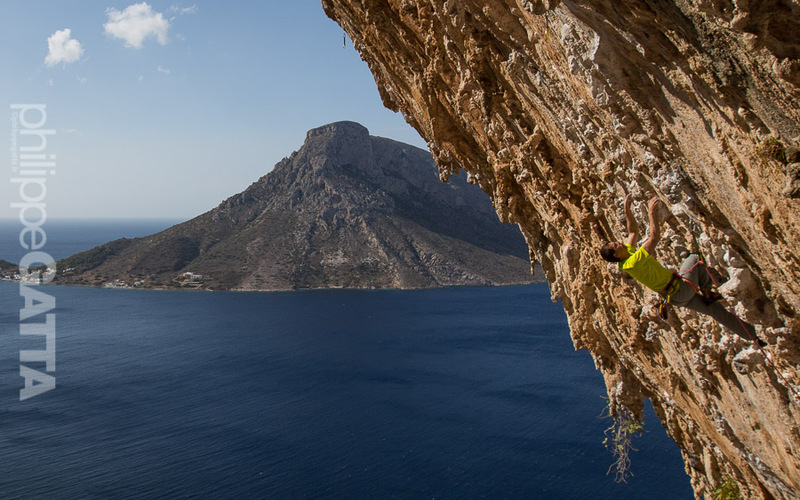 Climbed more than 1,500 sport routes in 60 cliffs. 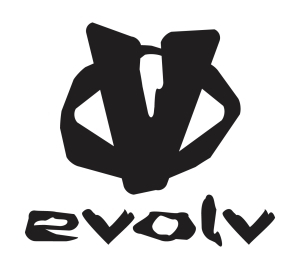 On-sight 8a (5.13b), red-point 8b+ (5.14a) and V11 (8A) in bouldering. Philippe coached youth climbing teams in USA and Fance at international level (world championship). He has opened or bolted more than 50 routes. Wrote and contributed to several climbing topos. Sponsored athlete since 1997, Philippe has worked with multiple R&D teams in product design, development and testing. 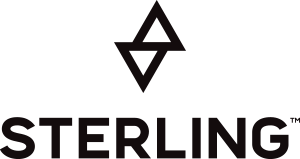 His engineering background facilitates the collaboration with product development teams. 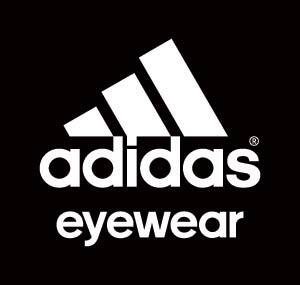 He contributed to the development of Award winning products at ISPO and Friedrichshafen. He is constantly working with marketing teams on ads, articles, photo shoots, video, TV adverts. Lectures and conferences in USA, UK, France, Germany, Japan, Spain and India. Philippe took professional photos used by medias, magazines, sponsors and image banks. 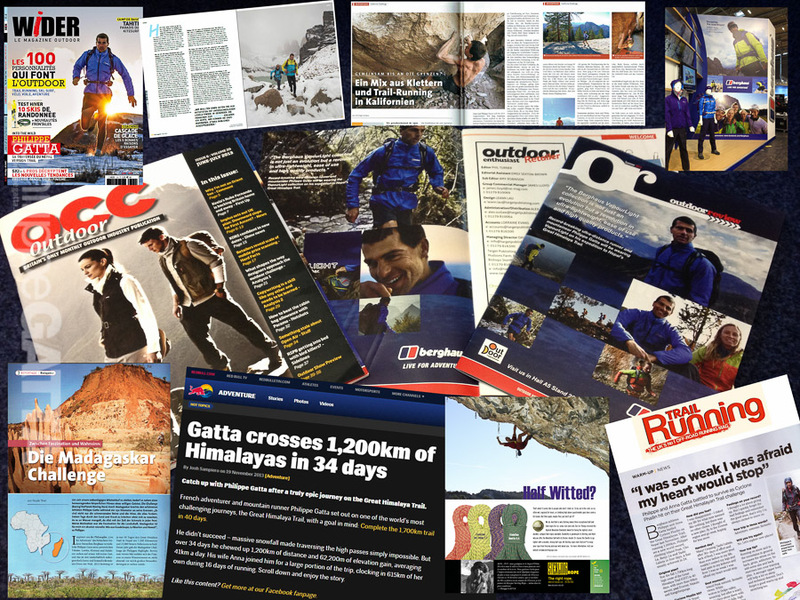 He wrote articles in running and climbing magazines and websites. Thanks to all Sponsors for their support and commitment. All these adventures won't be possible without them.